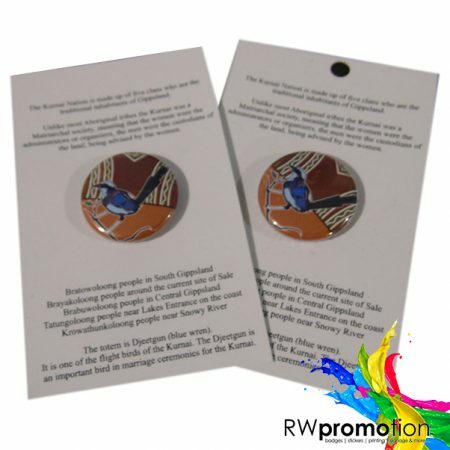 Custom Button Badges are our specialty and we are famous for being fast! 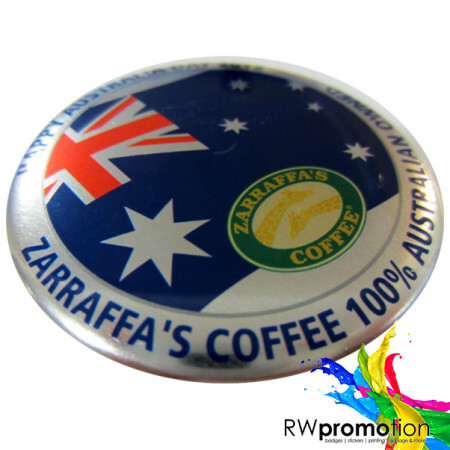 Having manufactured more than 1 million badges over the years, we can guarantee our amazing & reliable service as well as the highest possible quality and Australia’s fastest button badge turnarounds!! Step 1 – Choose a badge size below. 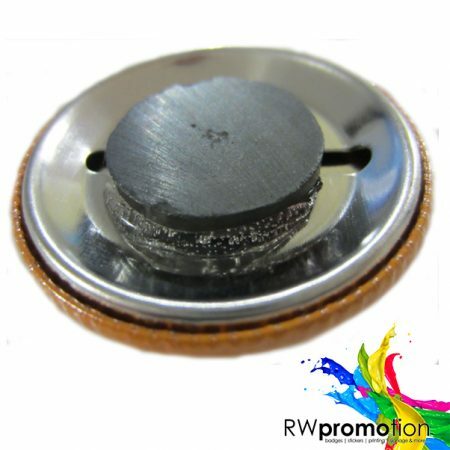 Parties, Birthdays and other special events, logos, branding, fundraising, corporate, conferences or any other promotional purpose that could use a custom button badge. 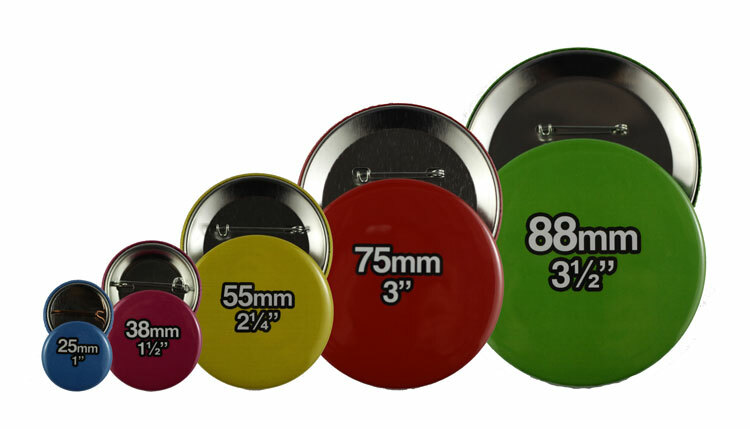 Available in the following sizes: 25mm, 38mm, 55mm, 66, 75mm, and 88mm. Option of pin or magnet backs available.